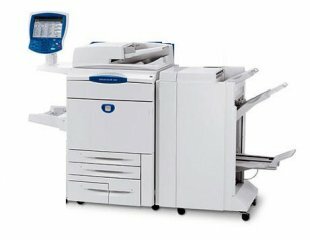 Xerox 240/5065 is one of the decal production machine. High resolution up to 2400dpi, 256 grayscale and 1670 million color. It contain the printer server backpack. 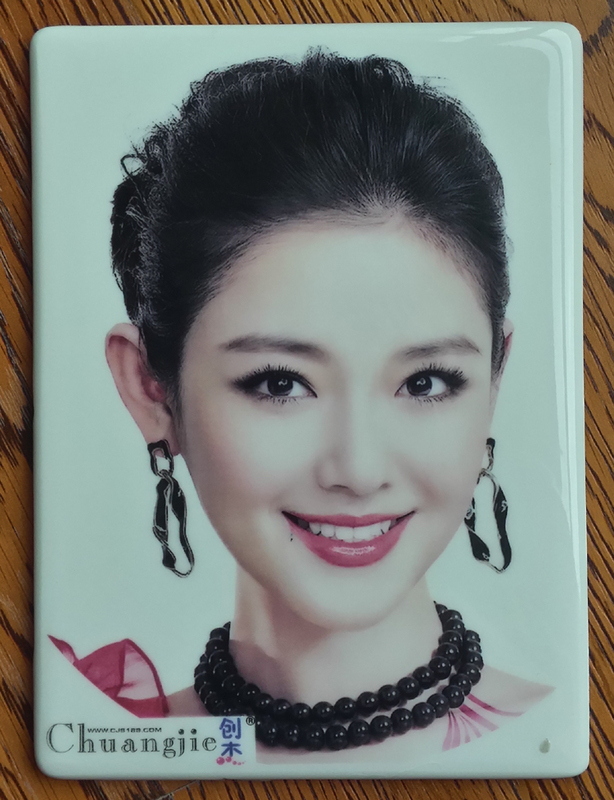 Top image quality in laser ceramic printing area over the world. Standard CMYK color system. We?隆楼re the first company to research and produce ceramic toner for industrial machine. We have done the configuration file [ ICC profile] to make the ceramic printing more convinient and highly restore to the original picture. This model is suitable for ceramic/enemal decal printing industrial production or good image quality personalized ceramic products/ceramic artwork. Installed 1.8kg big quantity toner for customer?隆楼s use. The installed ceramic toner is 780?a840 celcius degree. We also have other temperature ceramic toner/glass toner/enemal toner, contact us if any demanded. *usage: high quality ceramic products,high speed.